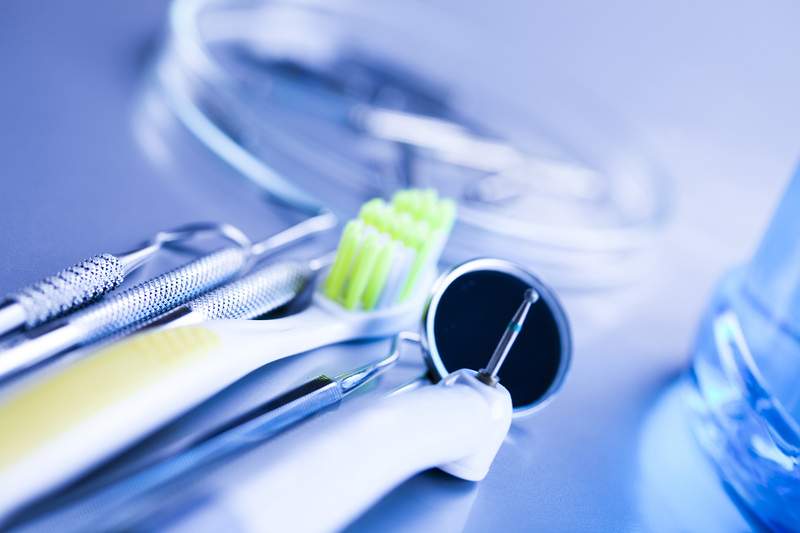 Do you have a dental problem that has not responded to traditional treatment? Perhaps you suffer from an extremely sensitive gag reflex that prevents thorough oral hygiene at home and makes dental visits particularly difficult. Or maybe you are experiencing dry mouth, oral ulcers, mouth tenderness, or infections (stomatitis or mucositis) after chemotherapy and/or radiation. Are you continually battling canker sores, or do you have TMJ problems or Burning Mouth Syndrome? If so, we have good news for you!dentistryEach patient is unique and some do not find relief or have side effects with traditional medications. Sadly, many patients mistakenly believe that they have no viable options and so they continue to suffer needlessly. For these individuals, a compounding pharmacist can be a lifesaver. Compounders differ from traditional pharmacists because they have special equipment and have received extensive additional education and training in the art of compounding which allows them to offer you unique solutions. Here are some solutions we’ve developed for dentists and patients: We work together with dentists and their patients to solve problems using customised medications. Medications are manufactured in a limited number of strengths and dosage forms that will satisfy the needs of most patients due to stability concerns, and the cost of stocking and distributing numerous formulations of each drug. Using pharmaceutical grade chemicals and specialised equipment not found in most pharmacies, we can compound medications in doses and dosage forms that are not commercially available. We want to optimise the care of every patient. Just let us know what you need!